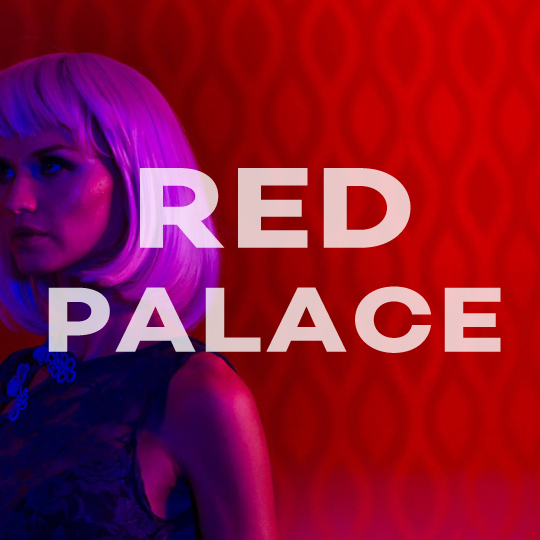 The Red Palace is a dark urban drama filmed in locations across Melbourne in early 2017. The Red Palace is the story of Ella, who has been held captive at The Red Palace brothel for years. When new girl Paige is brought in against her will, they escape together, and take a violent journey through the dark city to an ultimately tragic end. As the director and production designer, I was primarily responsible for the look of the film, along with Director of Photography Andrea Joshua Asnicar. I sourced all locations for the film, designed the colour palettes, designed the sets and sourced the props, and brought on costume designer Rachael Lee Perks to devise costumes for the two leads. The film is aesthetically inspired by bold films such as The Neon Demon, and will be entered into international film festivals in the second half of 2017.